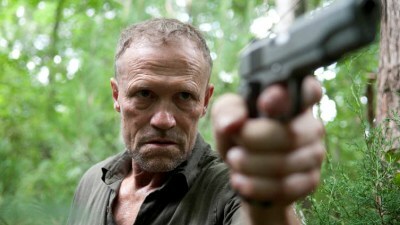 A life hangs in the balance; the group deals with a threat to their new surroundings. 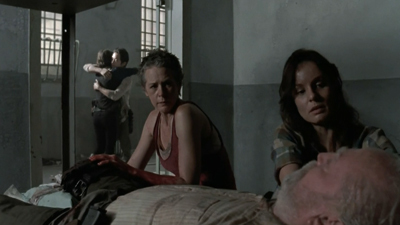 Rick struggles after another loss. 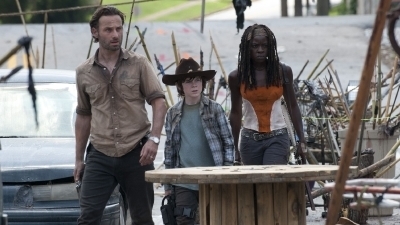 Michonne is suspicious of the Governor. 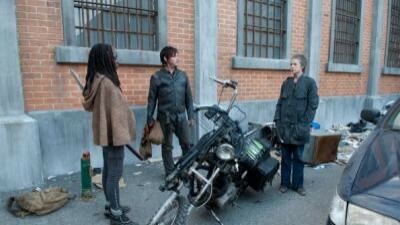 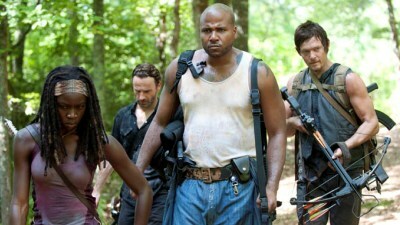 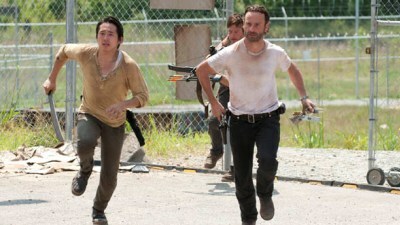 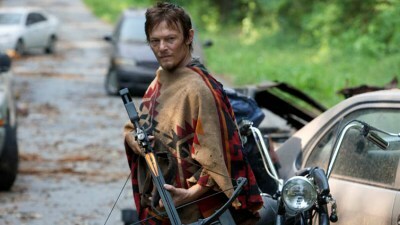 Michonne makes a decision about Woodbury; Glenn and Maggie go on a run; Rick struggles. 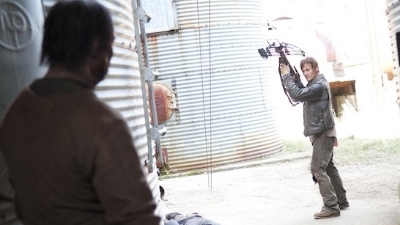 The Governor presses for information. 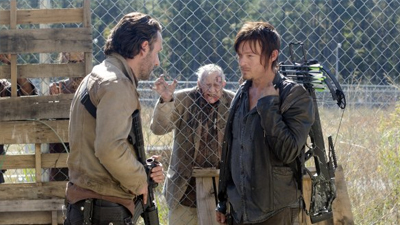 A new guest arrives at the prison, forcing Rick's hand. 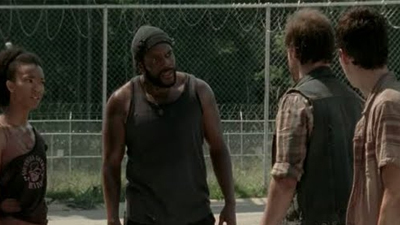 Rick and the Governor contemplate a peace treaty. 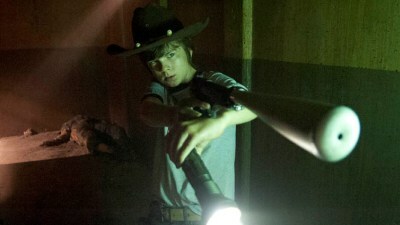 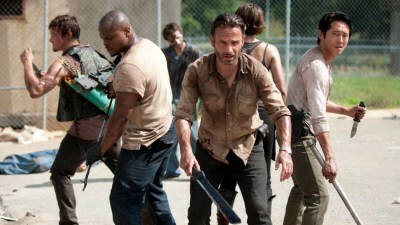 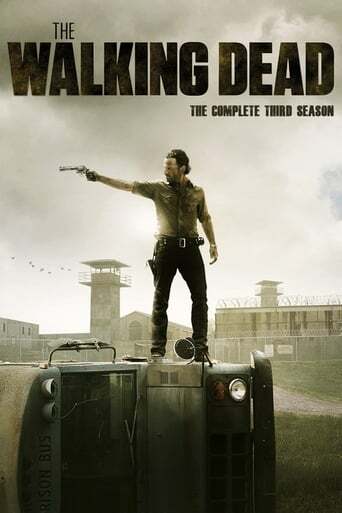 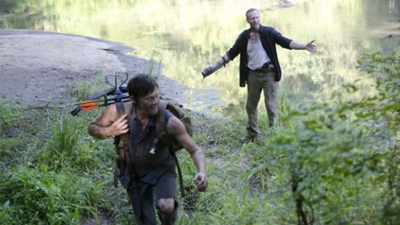 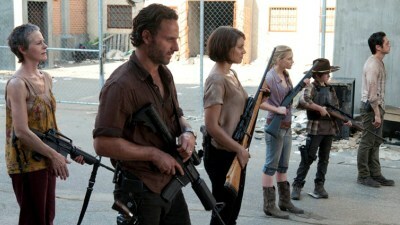 Rick and the others consider the defense of the prison as the Governor's impending attack looms.